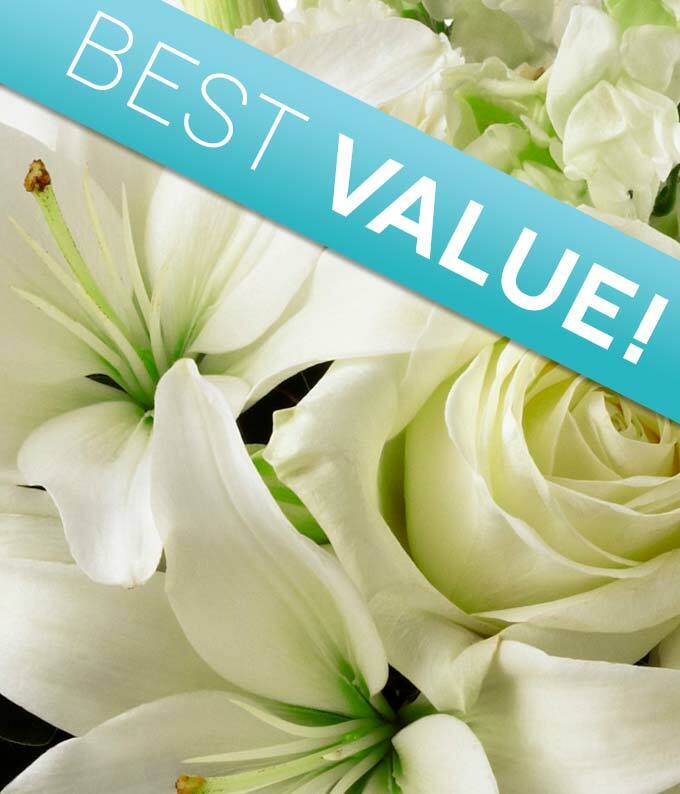 Place your trust in our knowledgeable local florists to create a beautiful sympathy bouquet. Created by hand with seasonal flowers, this arrangement is hand delivered in a home or funeral home. Choose if you would like the bouquet delivered in a vase or basket. Delivery today is available, along with a personalized card message.